We are proud to say that we have been serving anglers at our location in Jensen Beach, Florida for almost 70 years. We have everything you need for a day of excitement on the water, and then some. 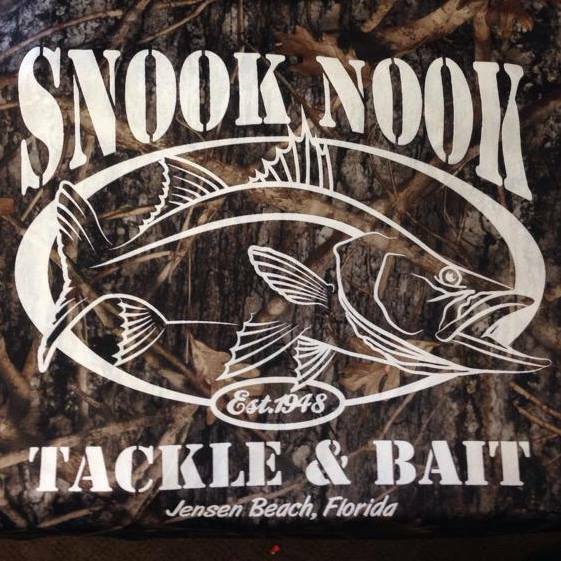 The snook nook is an old school saltwater tackle shop where you’ll find well versed staff that knows everything from blue-water fishing to hunting trout and snook in the river. Everything you need for a day on the water and then some, all wrapped up in an old school saltwater tackle shop. Well versed staff on everything from bluewater fishing to hunting trout and snook in the river. Live shrimp/pinfish delivered on a daily basis. Access by water. Close to the boat ramps. All the latest tackle/rods/reels/hard baits/soft plastics, you name it we have it!